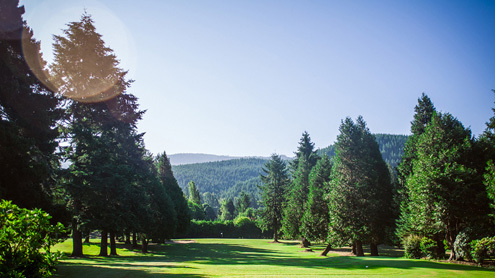 McKenzie River Golf Course is dedicated to being a reasonably priced place for golfers to improve their game. The course is in very good shape. The holes are challenging, but even a less experienced player can score well with a few decent shots.